Protect Community AntiVirus software is a free cloud-based, community-driven antivirus solution for consumers built by Immunet. It is built to protect entire online communities against viruses in real-time. The software is complementary with existing traditional antivirus software, but also offers a community-based approach that provides additional detection features. 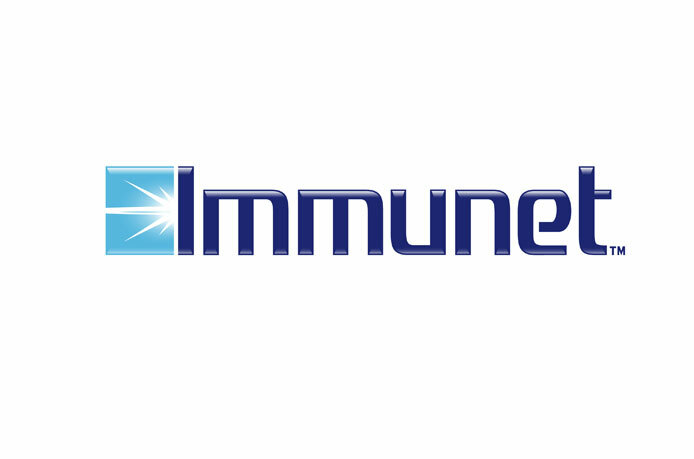 Immunet Protect is small, fast, free, lightweight and offers up-to-date protection against thousands of new threats daily (over 6.2 million threats total and counting as of January 2010). There is no need to download virus signature files to stay protected. Updates happen automatically without slowing down a user’s PC. Once a virus is detected and blocked for a community member, all community members receive the same blanket Protection immediately. 0 Response to "Download Immunet Protect Free 3.0.18"